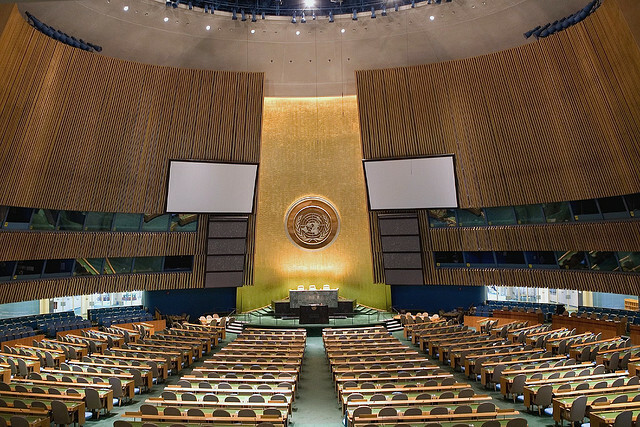 In a 2011 speech to the General Assembly, the then High Commissioner for Human Rights, Navi Pillay, described the (less than) 3% of the total UN budget allocated to the OHCHR as ‘scandalous’. 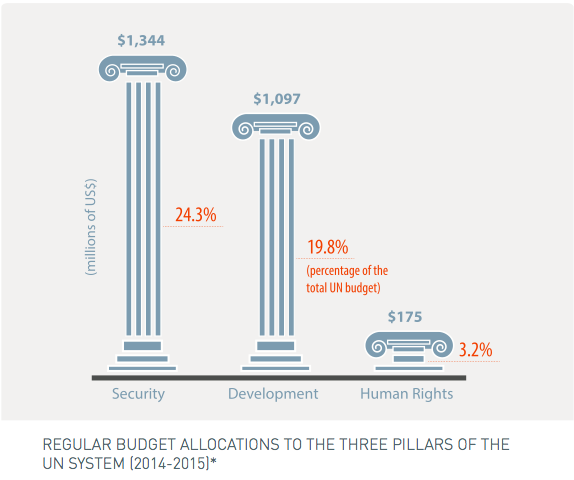 The strengthened performance of the Human Rights Council over recent years, building on its status as one of the 3 pillars of the UN system, presents an opportunity to revisit the issue UN regular budget allocation to human rights. 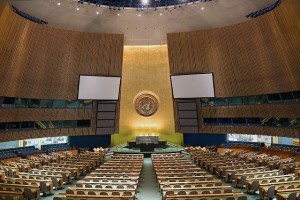 With this project, the URG aims to support the initiative of Norway, Morocco, Mexico and Turkey to have a greater proportion of the UN regular budget allocated to human rights, by providing an independent analysis the situation of funding for human rights – both evolution over time, comparison with other UN areas of work, and how the money is used. It will also assess the impact of the low budget allocation on international human rights actions and mechanisms, as well as the activities that could be undertaken should the budget be raised to 6%.